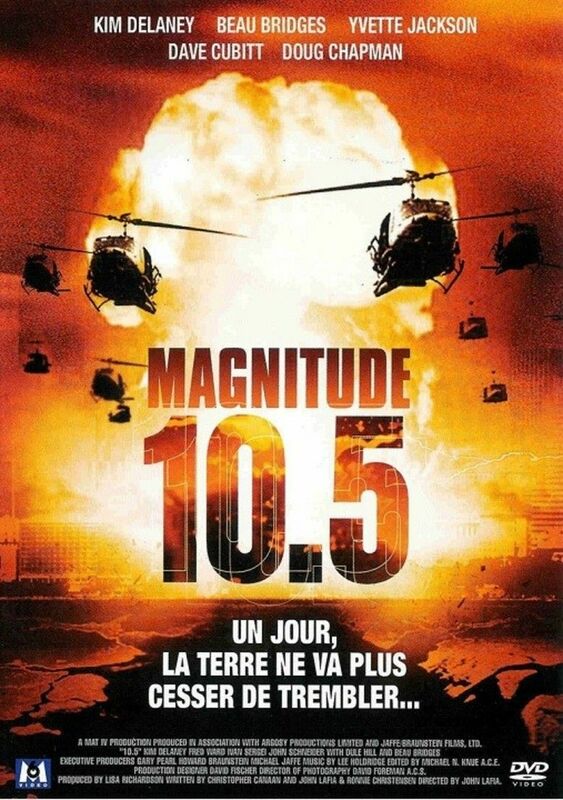 Tagline The Greatest Quake in Human History threatens to Rock The World! 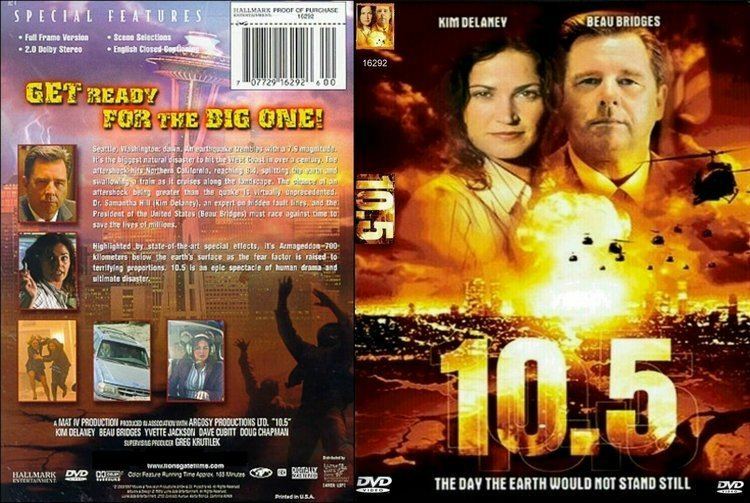 10.5 is a 2004 disaster film directed by John Lafia which aired as a television miniseries in the United States on May 2, 2004 and May 3, 2004. 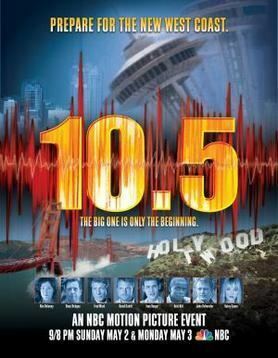 The plot focuses on a series of catastrophic earthquakes along the United States' west coast, culminating in one measuring 10.5 on the Richter scale. 10.5 was widely ridiculed by both reviewers and geologists; nevertheless, it received respectable Nielsen ratings. The first part of the miniseries aired on May 2, 2004 and the second one aired on May 3. A sequel, 10.5: Apocalypse was aired on May 21, 2006 and May 23, 2006. 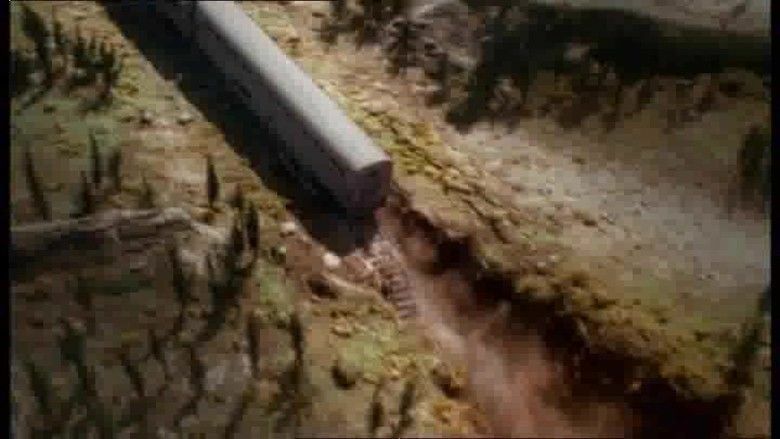 A magnitude 8.4 earthquake opens a crack which engulfs an entire train east of Redding, California. As a result, Governor Carla Williams, who has just seen her daughter and ex-husband off on a camping trip, agrees to help the Governor of Washington. Amanda Williams and her father Clark Williams arrive at a town named Browning, where everything is covered in a thick red haze. They discover a car with a dead family inside, and are nearly trapped in quicksand. Roy Nolan constructs a task force of the best geologists and seismologists, including Dr. Fisher and Dr. Hill. Dr. Hill mentions her Hidden Fault theory, and is eventually given permission to prove it. She and Dr. Fisher visit a lake, where they see some animals that died from carbon monoxide poisoning, and are almost poisoned themselves. Back at the Task Force Center, Dr. Hill predicts that the next quake will be near San Francisco, California. It is deemed too risky to evacuate the entirety of San Francisco, which is eventually destroyed by a 9.2 magnitude earthquake. After that Dr. Hill predicts the next quake will happen at the San Andreas fault, which would wipe out the West Coast in its present shape killing 50 million people on the way. Dr. Hill hypothesizes that they could "weld" the fault shut by letting it experience immense heat, which could only be created with nuclear bombs. The President after some deliberation follows Nolan's advice to execute Dr. Hill´s plan and allows the placement of the nuclear warheads. Additionally he gives the order to evacuate the entire West Coast in case it fails and mobilizes all resources available for it. Five of the six nuclear bombs have been successfully installed, but during the installation of the sixth an earthquake occurs, and a warhead is lost. Nolan tries to set it manually, but is pinned by the warhead. The Williams find a truck carrying survivors, and they are transported to Tent City, which has been set up for the refugees. In a wounded San Francisco, Carla Williams and her assistant Rachel are trapped under a wall. Carla survives, but Rachel is killed. 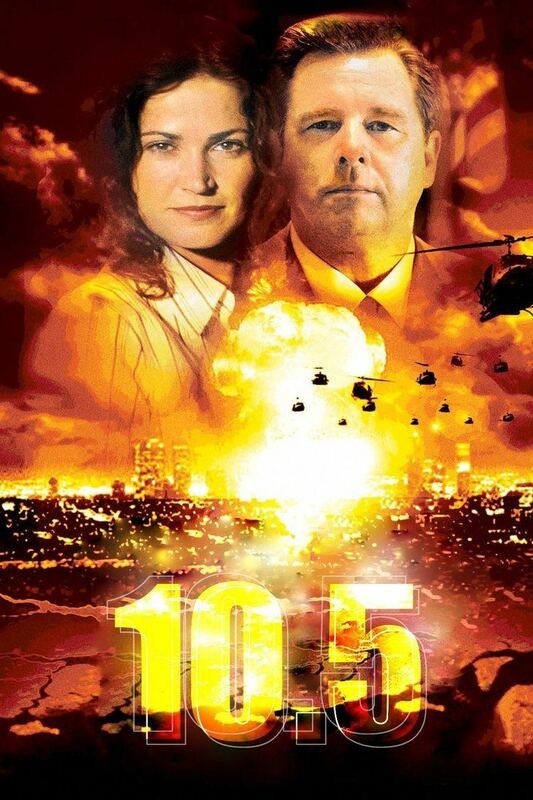 Deciding that nothing can be done about the lost sixth warhead, Dr. Hill decides to continue with the fault welding plan and detonate the first five. The sixth is activated by Nolan who manages to reach the control panel just in time, but is himself vaporized. It seems to work, until Dr. Hill, concerned about southern California, observes a river flowing backwards, draining into the open fault. The last warhead was not deep enough when it exploded and Southern California is still in danger. 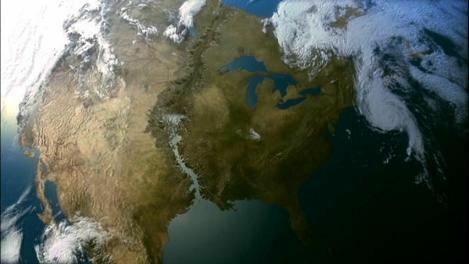 Shortly after, a massive earthquake occurs. Eventually the crack reaches Tent City and peaks at 10.5. When the earthquake stops, the survivors see that the southwestern coast of California has been cut away, forming a new island. The film was nominated for a 2004 Emmy Award in the category of "Outstanding Special Visual Effects for a Miniseries, Movie or a Special" and a 2005 NAACP Image Award for "Outstanding Actor in a Television Movie, Mini-Series or Dramatic Special". It was awarded the "Award of Distinction" from the Australian Cinematographers Society in the category of "Telefeatures, TV Drama & Mini Series". 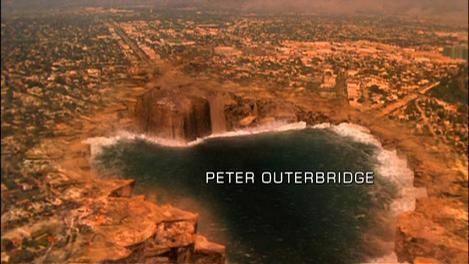 In response to the airing of 10.5, the Southern California Earthquake Center added a section to their website about the science depicted in the film. 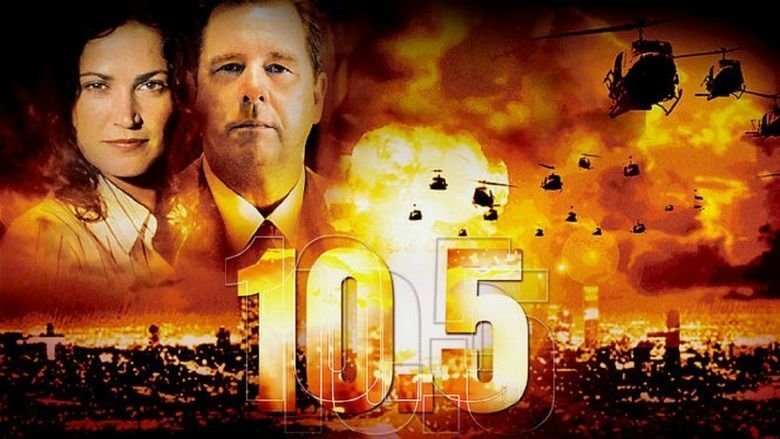 Referring to it as "a miniseries with major errors", the site lists various events that occur during the film and explains why they are incorrect.